Forget 3D movies. 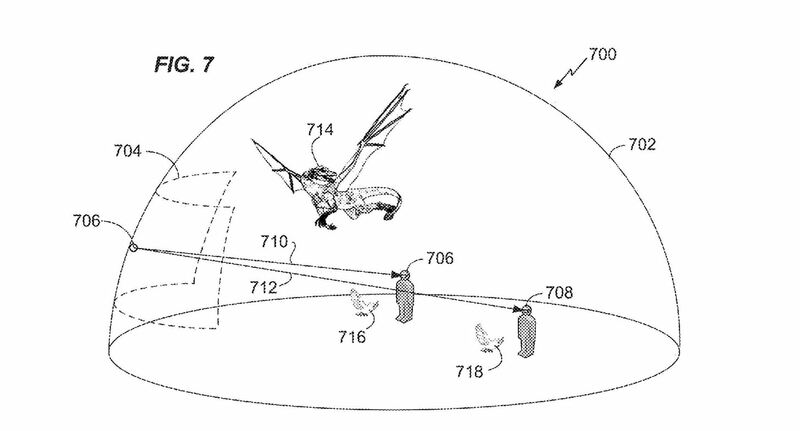 Warner Bros.' newest patent shows off designs for a mixed reality movie-going experience that will leave other theater-going experiences in the dust ... all in the comfort of your own home. Patently Apple discovered the patent application, which was published online on April 13. The site reports that the technology is designed to be used with headsets — like Microsoft's Hololens — and can be used both in the theaters and at home. This raises some interesting questions such as who will buy the headsets, and among those who do, who will still want to go out to the theater? The answer to that question may be met with what movie theaters will do with this technology. 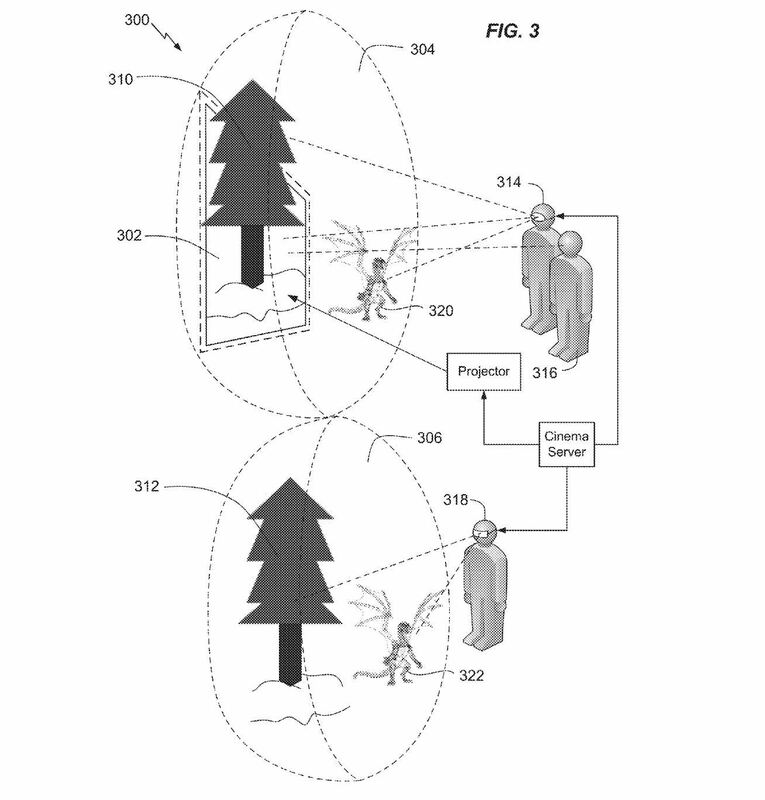 It appears from the patent filing that the technology will lend itself to both augmented and virtual reality, depending on the application. The potential does seem high; Users might be able to see images that extend out of a physical screen and, from that, may have more of a choice in how they can view the story in front of them. For example, the filing offers consideration for how an audience will experience the same movie from different points in the room. In one scenario, everyone in the audience would see the same thing, as if they were all sitting in the exact same spot. In another, the headsets may take into account the location of the audience; Depending on where each audience member is seated, they may see a different view than somebody sitting elsewhere. This is only one patent, though, so the reality of how this technology is rolled out may be totally different from what we see here. However, the excitement behind mixed reality's integration at the movies appears to be growing. There is a lot of potential that comes with adding another layer of depth to a medium whose primary delivery system hasn't changed all that much in the last century. We're excited to see what happens next. You can view the entire patent here.